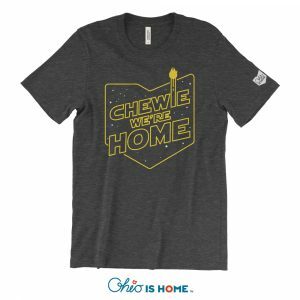 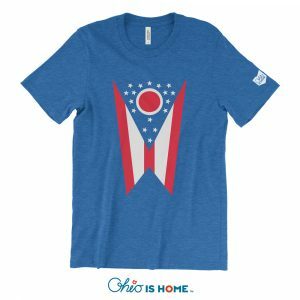 Back again are our Ohio Ornaments, just in time for the Christmas season, to decorate your tree or just hang around all year round! 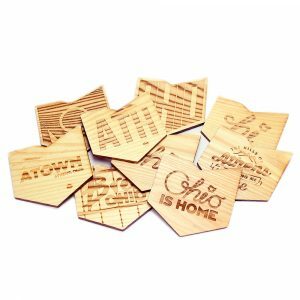 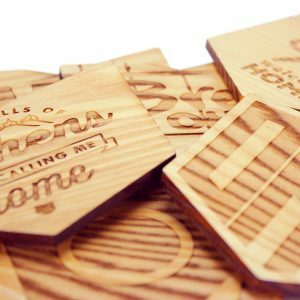 Each ornament is laser-cut from local Ohio cherry wood sourced from Ohio. 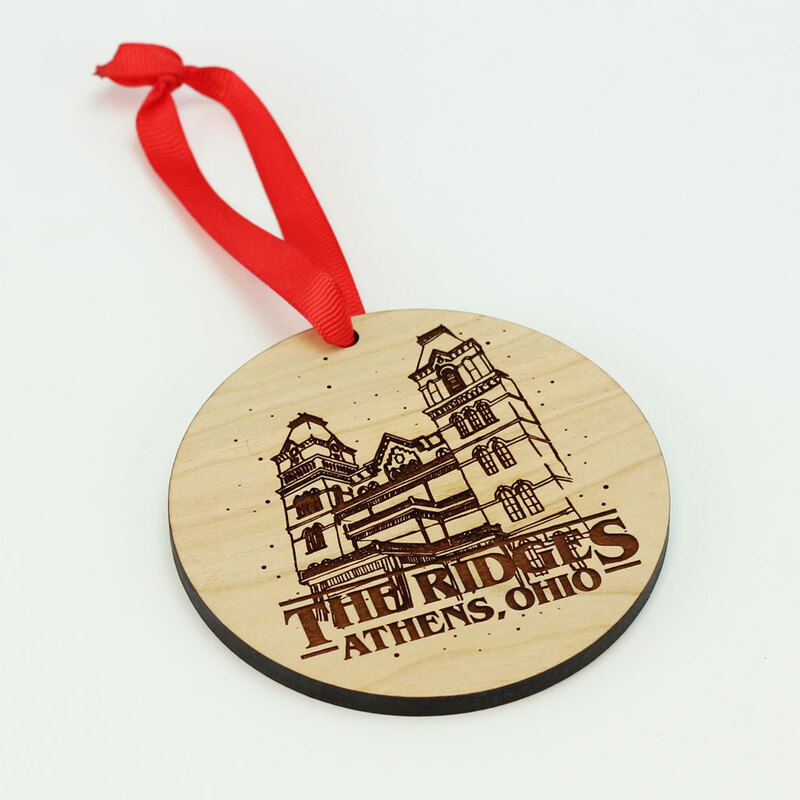 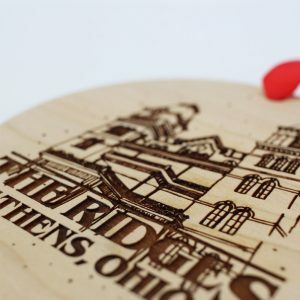 Take a trip to The Ridges with our new ornament!